Born in Korea and raised in Seattle, violinist- looper and vocalist Joe Kye has drawn rave reviews since launching his music career in 2013, “discharging world[s] of emotion” and delivering “divine messages” with his lush string loops and eclectic style (Guitar World). 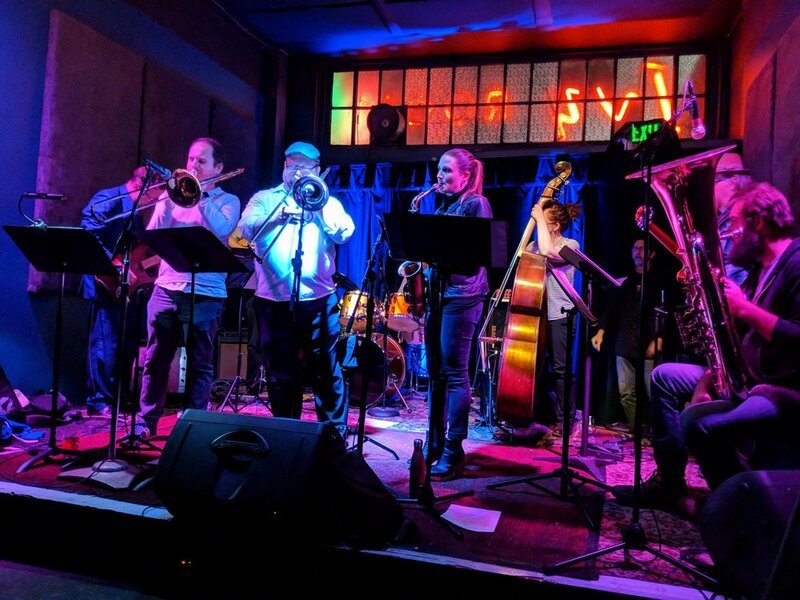 Drawing upon his migrant upbringing, Kye blends indie-rock, jazz, classical, pop, and world folk to create a unique sound that “leaves everyone in awe” (Sac News and Review). With his innovative use of digital effects and looping, Kye weaves together diverse textures, catchy melodies, and rich, sweet vocals to create songs that groove, uplift, and empower listeners: "A single violinist...one mesmerizing symphony" (Sacramento Bee). After studying music and culture at Yale University, Kye left a career as a high school educator to pursue music full-time. 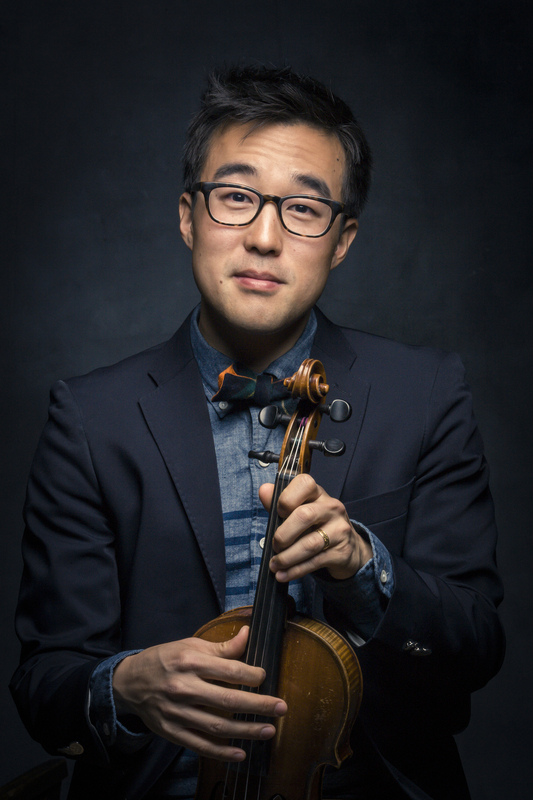 Following the release of his acclaimed 2015 EP, Joseph in the Well, Kye toured the United States with performances opening for world-renown cellist Yo-Yo Ma and Senator Bernie Sanders, along with a nationally broadcast performance on NPR’s Science Friday. He has been a keynote speaker for Multicultural Week at the Urban School of SF and worked with the United Methodist Church's General Commission on Religion and Race. Joseph’s Bones is to King Tubby as Helmut Lachenmann is to musique concrète. Composer and drummer Jason Levis leads his trombone-based, dub-reggae orchestra in bringing the electronic sound-transformation processes of Jamaican dub to an acoustic setting. Joseph's Bones pulls the thread between visceral groove and abstract sonic suspension. In the lineage of experimentation by dub masters Lee "Scratch" Perry and King Tubby, Joseph's Bones reconstructs and re-imagines echo, reverb and delay without the use of electronic effects. The ensemble employs an acoustic language of dub-improvisation to subvert traditional song form and fragment the music's surface texture while never losing the physical impact of dance music. This is real-time live acoustic dub. Levis has been deeply involved in reggae music for over 30 years, and has performed internationally. In his studies of jazz, improvisation, and modern classical music, he realized that dub is an intersection point where texture and sonic space can be invested with meaning and stand side by side with rhythm, melody, and harmony. Joseph's Bones, a member of the Bay Area Reggae Collective, is currently working on the vinyl release their double album "Nomadic Pulse - Pulse in Dub" planned for 2018.